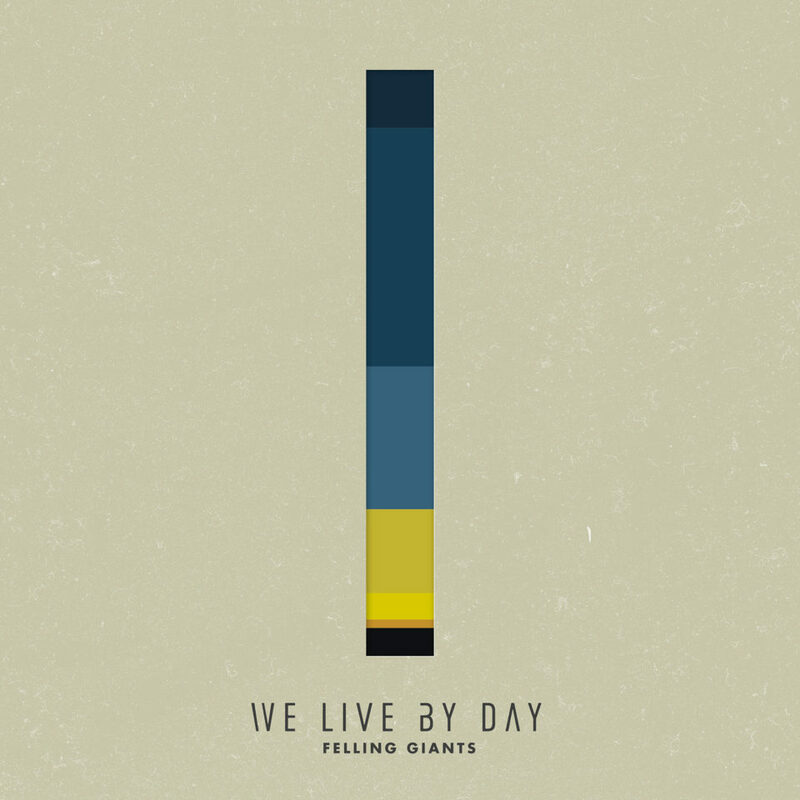 Hailing from cities across the country and Canada, Denver’s own Felling Giants is a band on a mission. Since recording their self-titled debut with The Sound Kids, Jonny Macintosh (Third Day, The City Harmonic) & JT Daly (Paper Route), their guitar and synth driven anthems, electrifying live shows, and Spirit-led worship has earned them widespread applause and an ever-growing following. It has also allowed them to share stages with Switchfoot, Reliant K, Judah & the Lion and more. Their sophomore effort sees Felling Giants truly coming into themselves. With the help of producer Aaron Wagner (Medic), the band has not only found their voice, but has captured it beautifully. Balancing between reflective verses and stadium filling choruses for a chosen generation, We Live by Day captures Felling Giants at their best. If you like U2, Coldplay, Snow Patrol, Imagine Dragon, Coldplay, U2, Anthem Lights, Tenth Avenue North, Coldplay and bands alike, you will love this. You really will. This is melodic rock done very well, especially with the opening track 'He's Called Us'. The guys try to add more intensity with the guitars on 'We Live By Day' and then even more rock to the distorted bass on 'Night' yet the songs always go back to the melodic pop rock choruses and that's not a bad thing. This is a band who are trying to work out where they are going with their music. My advice is keep writing catchy songs like the ones that are on this mini album, but also be true to yourself. Find out what makes you different to other bands and push forward. This small collection of songs will introduce the band to some new fans. Yet for me I really feel there is so much more to come.